Hanoi is one of the most extensive economic grounds in Vietnam. In the business world, Hanoi is famous for its traditional markets. Also, the shop houses are narrow. However, in the recent past, Hanoi is characterized by a multitude of shopping malls and boutiques. Among the available options you can get include entertainment, dining, etc. 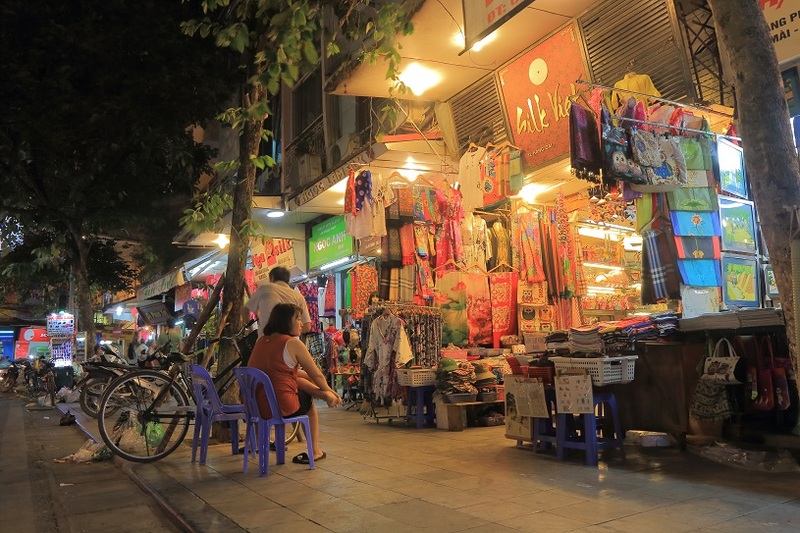 If you have ever enjoyed shopping in cities, then your love for Hanoi is vast. Shopping in Hanoi is quite easy and enjoyable. With over a hundred years of existence, Silk Street and Silver streets of the old quarter retains and boasts of their trades. Every street has a dedication to specific trades. In aide of your visit to Hanoi, here is a list of the best shopping places to visit on your trip to Hanoi. 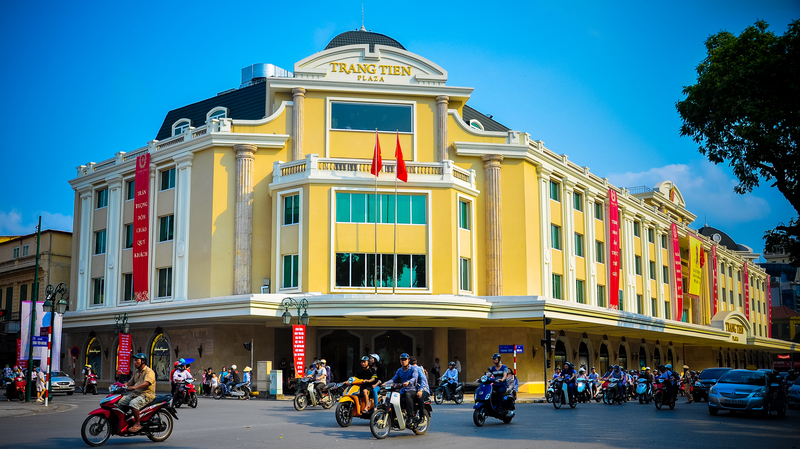 A Must visit Shopping Centers in Hanoi. Lotte sits on approximately 14, 094 square meters with above 65 stories. Lotte has a strategic location in Hanoi. It is one of the rapid developing centers. The Lotte center holds a broad range of over 200 fashion and lifestyle brands. The center has conveniently located hypermarkets, 5-star hotels, shops, cultural and entertainment places with luxurious accommodation. Lotte Center at Hanoi has a modern architectural design. It is a social center with free Wi-Fi at all times. Guests in Lotte Hanoi get enough for their money compared to other places. Such activities like sightseeing, availability of local foods and the city walks earn the high center rates. After meals, one can enjoy drinks at the bar and variety of the room service options at your convenience. If not Lotte where else? Business operations are 24 hours. More importantly, you get your laundry done by the desk staff. This street is also known as the “silk street.” It is the best place to shop in. The road has high quality, fashionable silk materials. Arguably, there are plenty of choices in Hang Gai. Many shops here sell souvenirs and coffee. Such items like scarfs are made using pieces of cashmere, silk among other materials. You can bargain according to your bargaining skills to buy at lower prices. Also, it is the right place for bulk purchase. It is bustling due to the many visitors and operations at large. Feel free to shop with any amount that you have. Some tailors make cloths and can take you direct orders. Shoppers can also buy from the list of items on the shelves. The primary choice in Hang Gai remains to be silk, silk, and silk. Have fun! If you are in of the late-night shoppers, here you are! Fridays, Saturdays, and Sundays are the market days. There are plenty of stalls and vendors with different items. The market starts from Hang Dai Street through to the edge of the Dong Xuan market. 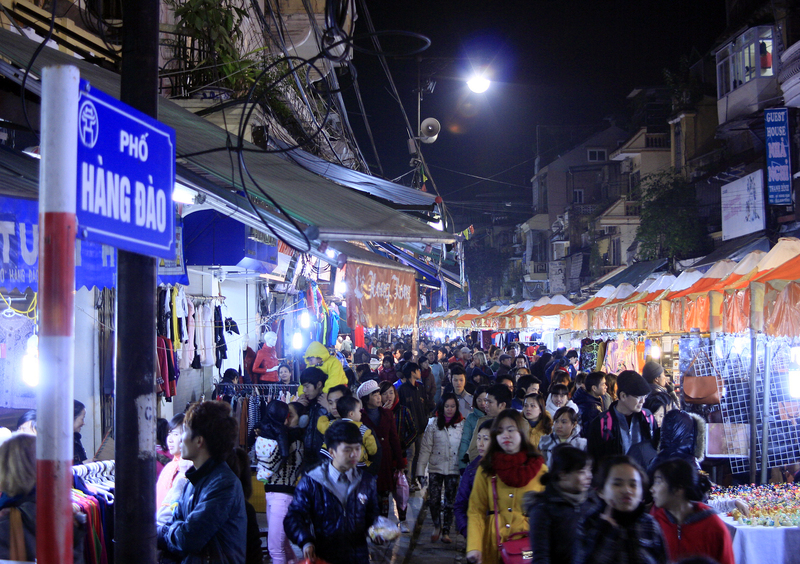 The Hanoi night market showcases cultural performances in the busy market. Caution to the travelers, beware of your belongings and be vigilant as you walk on the streets. There is a multitude of people and motorbike on the road. The food is excellent, and experience lives music and the overall attraction. Aeon mall is a Japanese -owned mal situated in Long Bien District. It has Over 100 retail outlets and entertainment places. It is a friendly city to both the locals and foreigners who seek a shadow due to the sunny climate in the city. Aeon Mall is a specialist shopping mall. The mall has a good plan with the wide walkways. Vietnam travelers and shopper can get items like shoes, quality accessories, cosmetics, jewelry, etc.. Also, there exist many brands in Aeon. One can also buy fast food. Tourists enjoy the late cinemas on the fourth floor and the numerous games in the arcade for refreshments. Being a 20-minute drive from to the Old Quarter, one can enjoy the trip to the town. Guests agree that Aeon is a great place to be and shop. It was opened in 2011 and located approximately 7km east of Hanoi city center. Recently, it won the Vietnams 500 largest enterprise award of 2019. One can easily travel to the city center. It’s a place suitable for an escape from the midday sun in Hanoi. You can shop the international products at any given time. It is one of the Largest Shopping malls in Vietnam with both international and local brands. Services include ample dining, beauty, entertainment centers et. ; there are also common and prominent fast foods that guests buy at the convenience. Children will have fun with the availability of plenty of activities to keep them busy and to move. In Savico mall, remember to treat yourself. Trang Tien Plaza is a 5-minute walk from the French quarter and Hoan Kiem Lake. The building has other sections with both local and international brands. You can also get fresh produce and array imported goods on the market upper, on the fourth floor. Classic restaurants are also the pride of Trang Tien Plaza. There are plenty of fast food chains like Paris Baguette and the famous Dunkin Donuts. For electronic needs, you can also shop at an affordable price on the upper levels. On your travel to Vietnam, enjoy this great place to be.